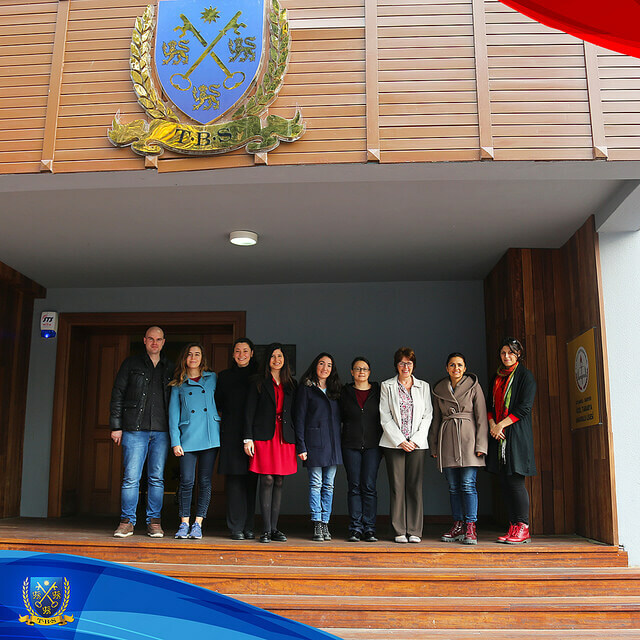 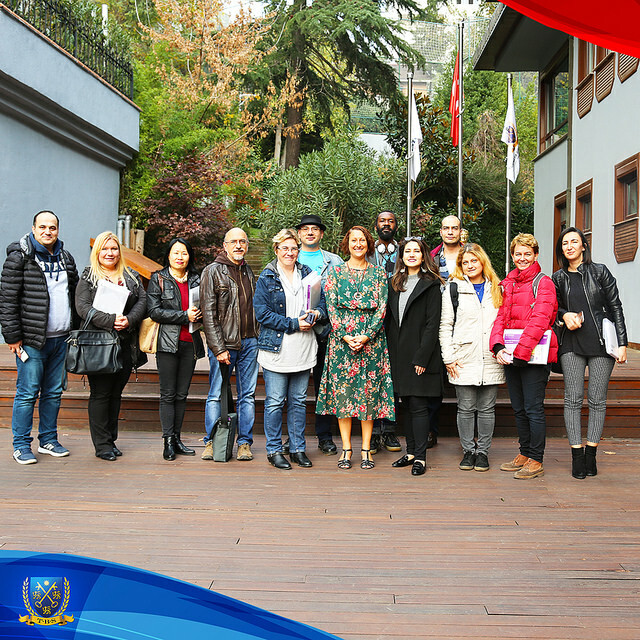 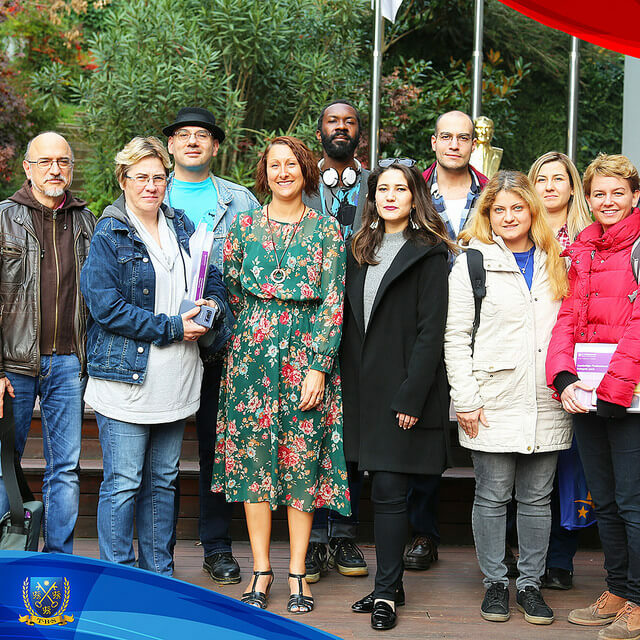 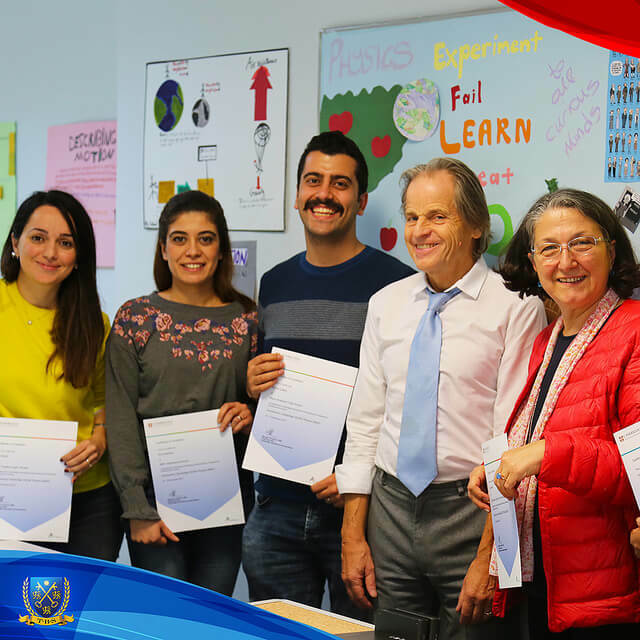 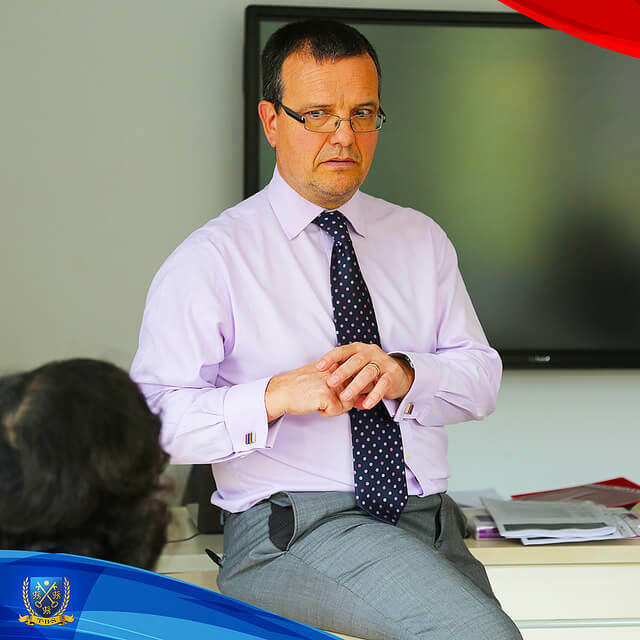 Cambridge Assessment International Education tarafından verilen öğretmen eğitimleri 18-19 Kasım tarihleri arasında Tarabya kampüsümüzde gerçekleşti. 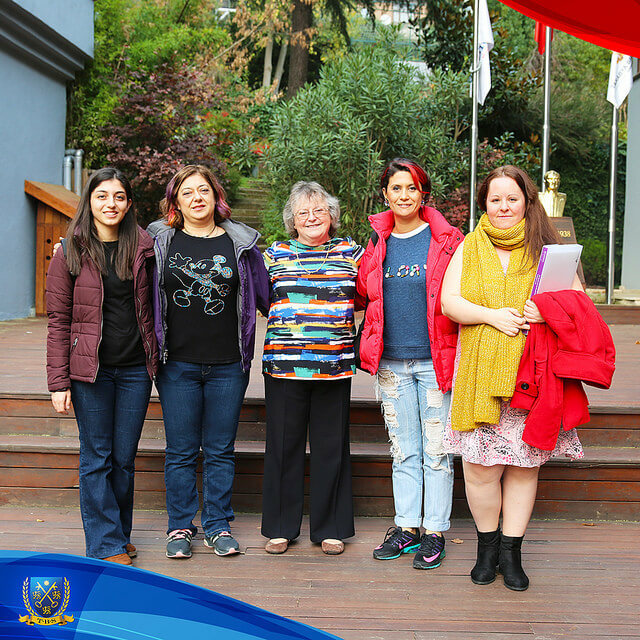 Cambridge yüz yüze eğitim kursları, müfredata ek olarak kendi alanlarında öğretmenleri desteklemek üzere tasarlanmıştır. 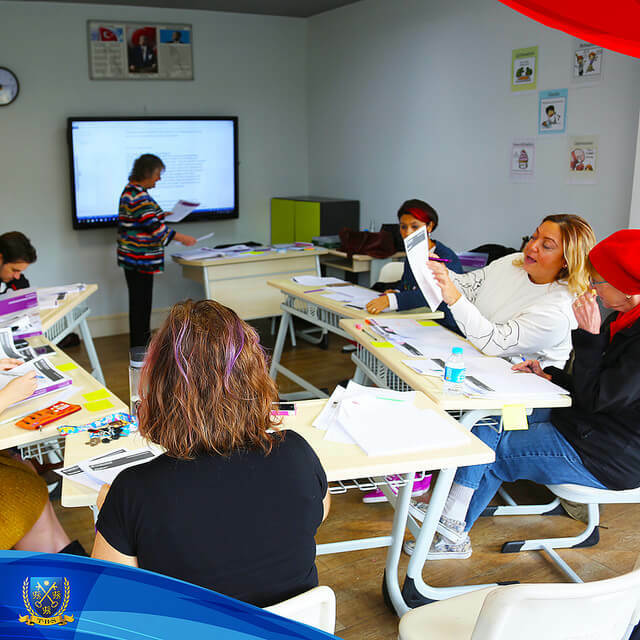 Eğitimlerin, öğretmenlerin sınıflarındaki başarılarının gelişmesine yardımcı olması hedeflenmektedir. 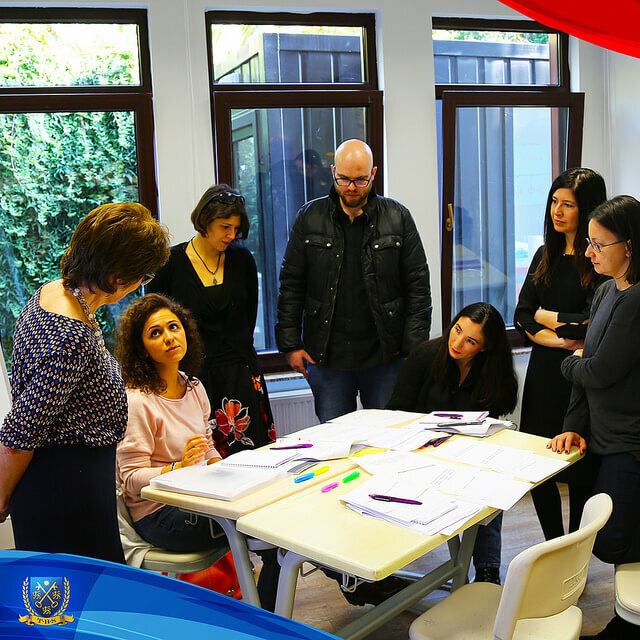 Day 1 involves classroom activities with: instruction; paired and group activities; discussion and feedback; and planning exercises. 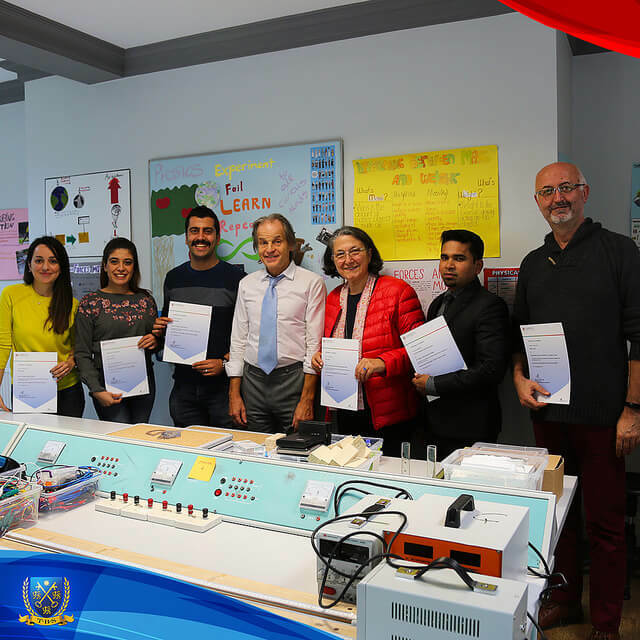 Day 2 in the morning is laboratory-based; carrying out an actual practical paper and considering the way that the appropriate skills could be taught to students. 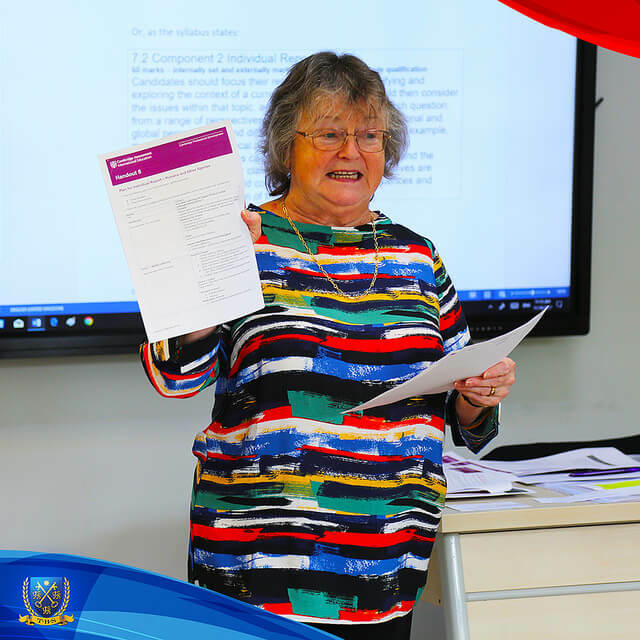 The Introductory IGCSE Biology (0610) training aims to help delegates understand the syllabus requirements, as well as the assessment process. 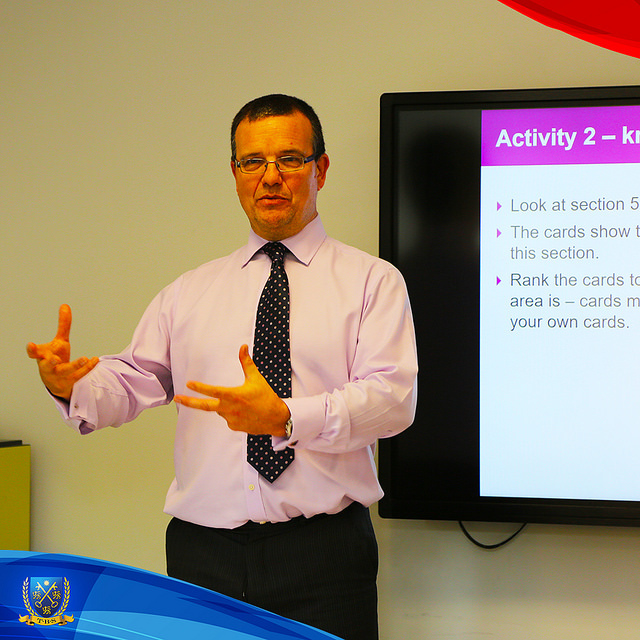 We look at different teaching strategies and also explore ways in which assessment documents can be useful in teaching. 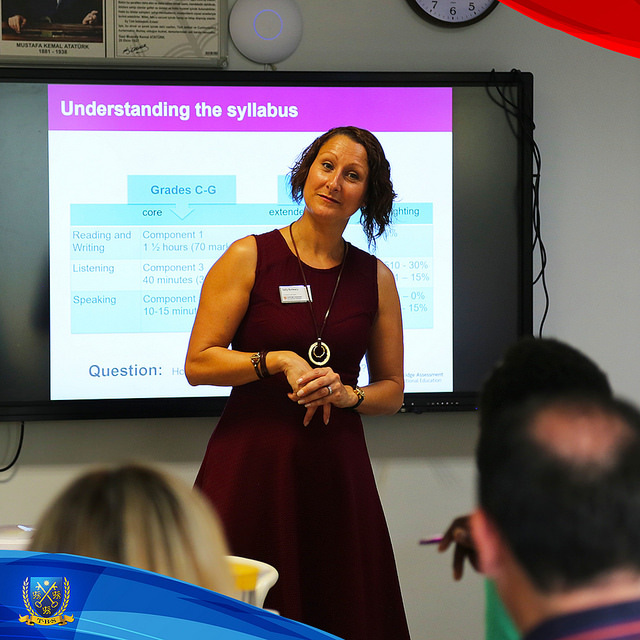 The course is a great opportunity to share best teaching ideas and help all our learners make the best possible progress in their learning. 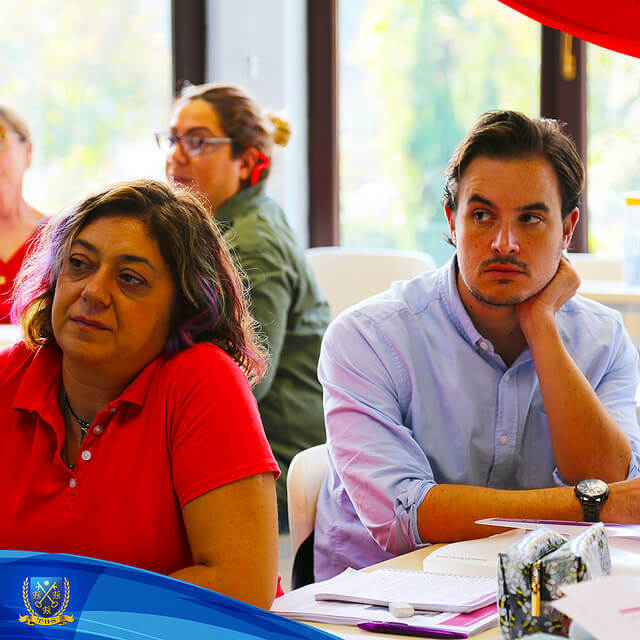 The objectives are to equip teachers with understanding and teaching/ assessment for learning techniques so that they can prepare their learners for assessment. 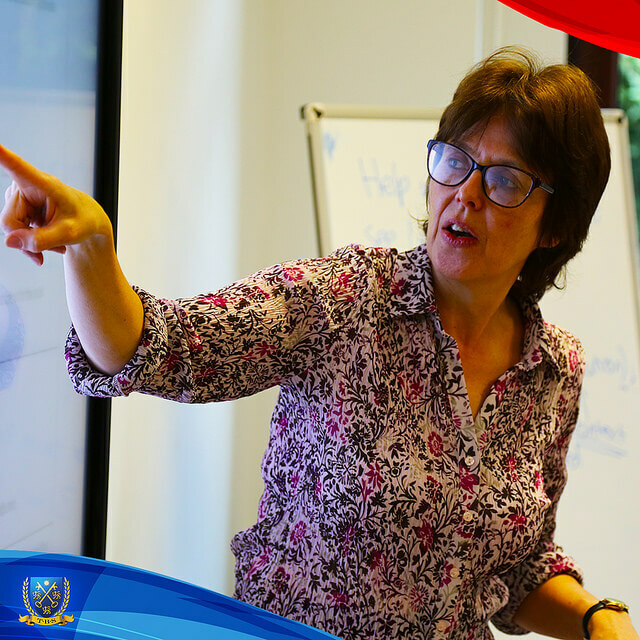 Teachers will be trained using interactive techniques that they can use in the classroom. 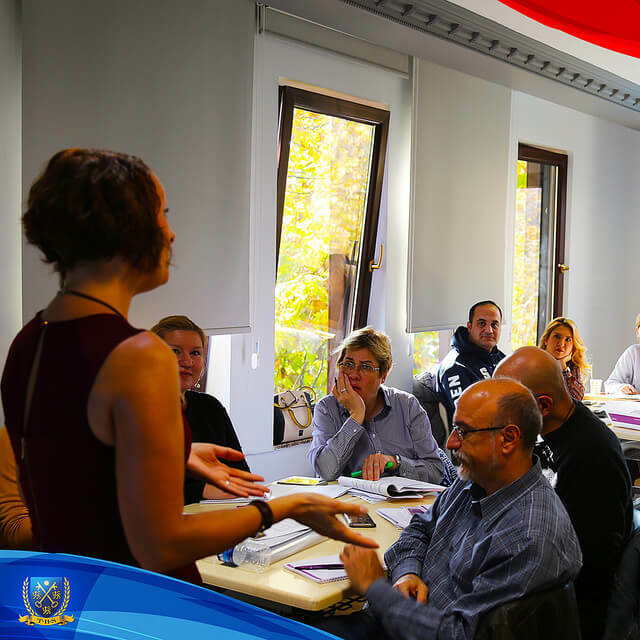 The purpose and the objective of each training is to help teachers further understand the preparation and delivery of teaching sessions in order to deliver the syllabus in an effective way. 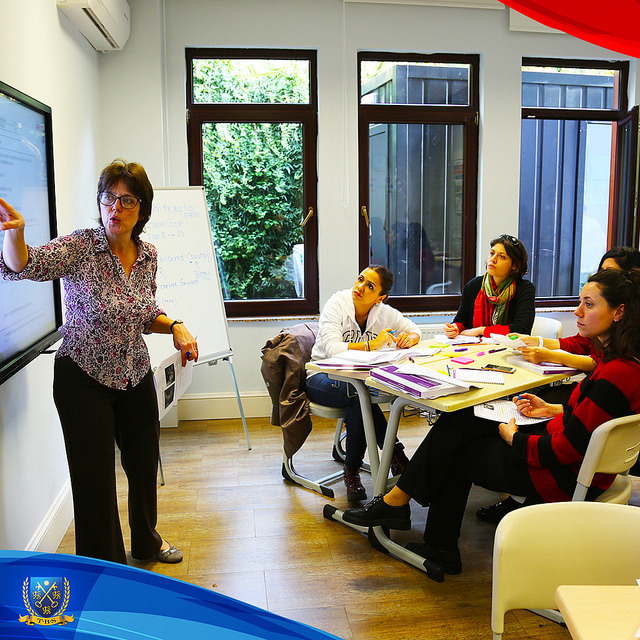 Also to facilitate the development of learners English skills with the end goal of preparation for the final examination. 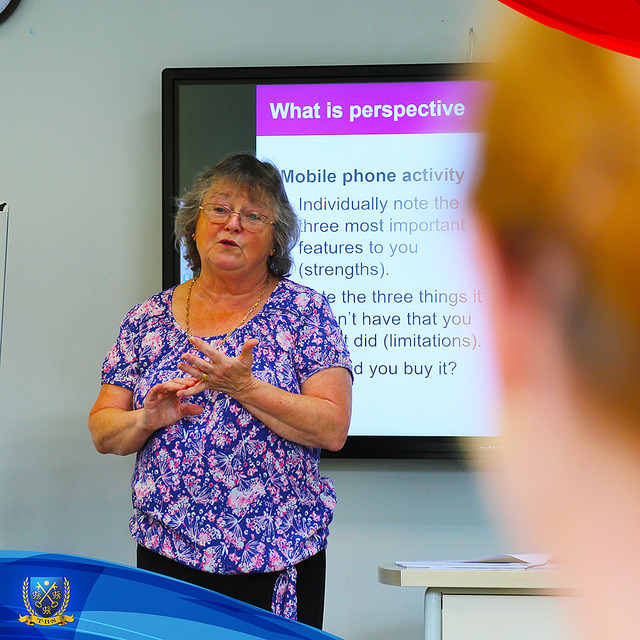 The training is all about discovering key points through active learning exercises and sharing good practice. 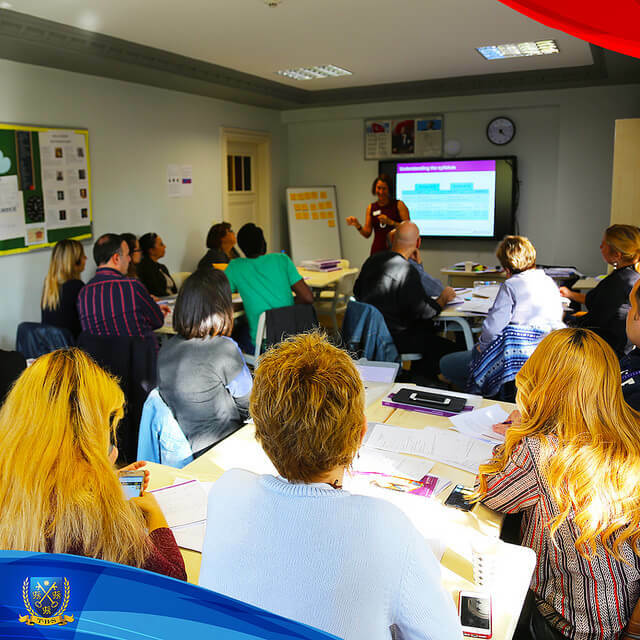 The aim is for teachers to leave feeling more confident and to build networks with other centres in order to further share good practice. 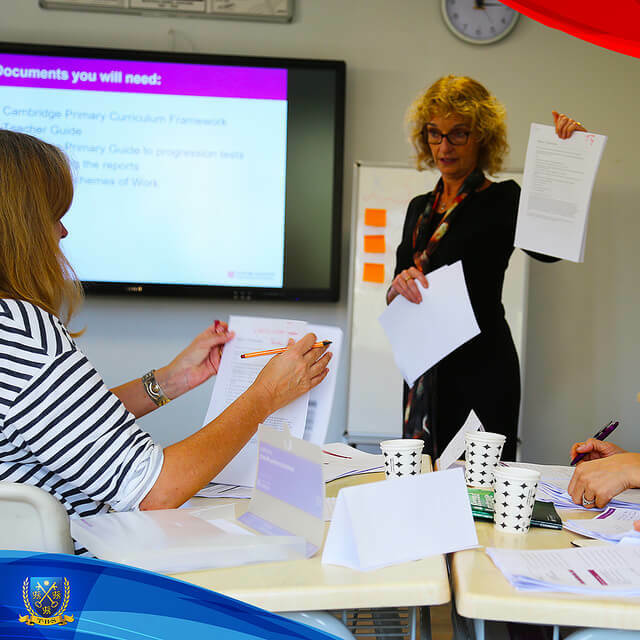 Teachers will begin to experience the Cambridge approach and understand the curriculum documents and how they relate to teaching. 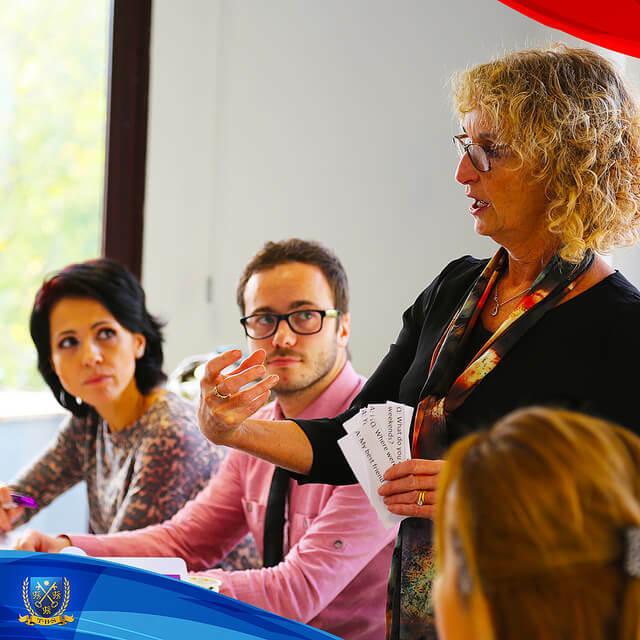 They will explore active learning ideas and how to use formative assessment effectively. 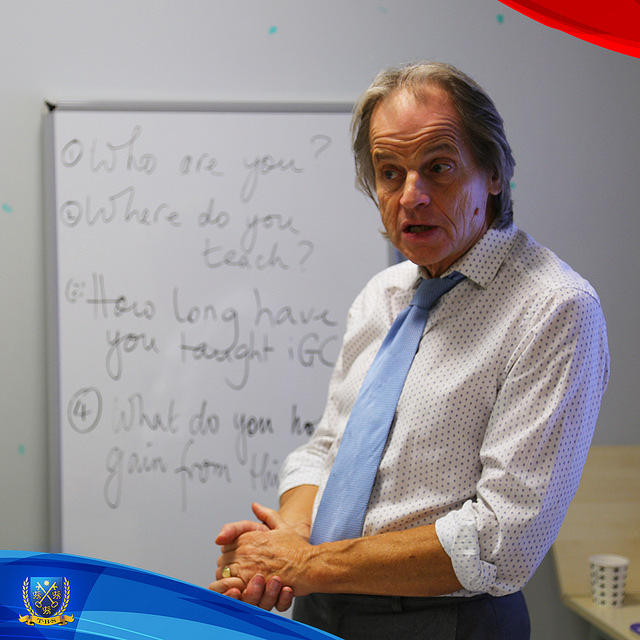 Sometime will be spent planning and delivering a mini teaching session. 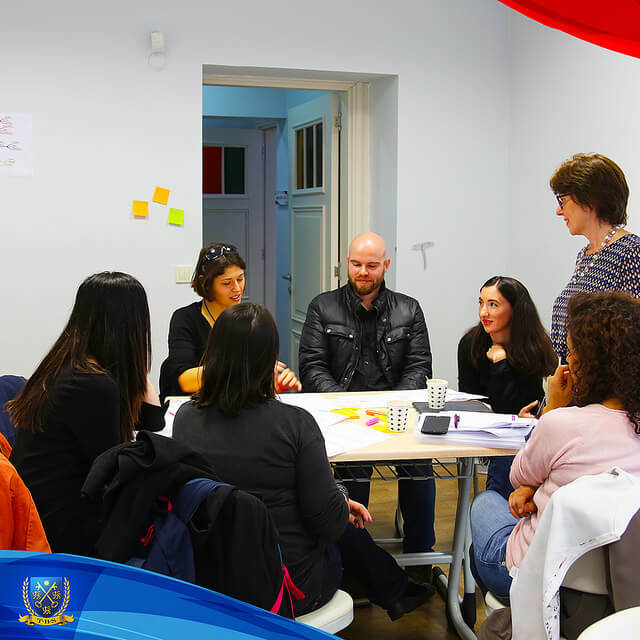 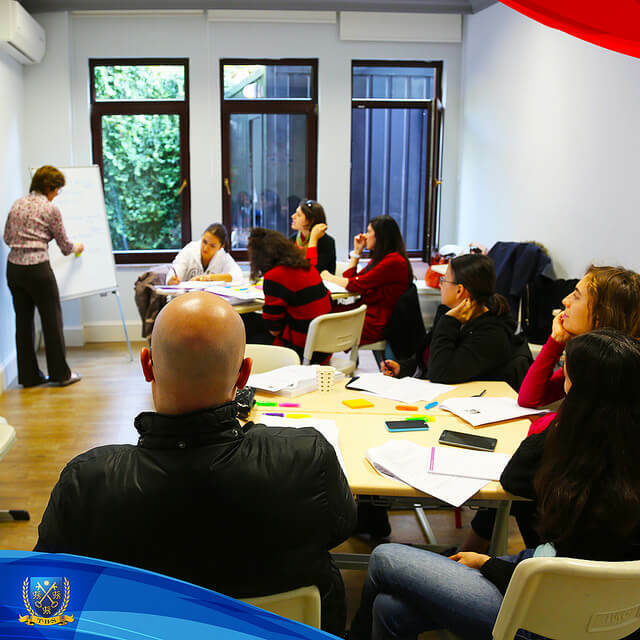 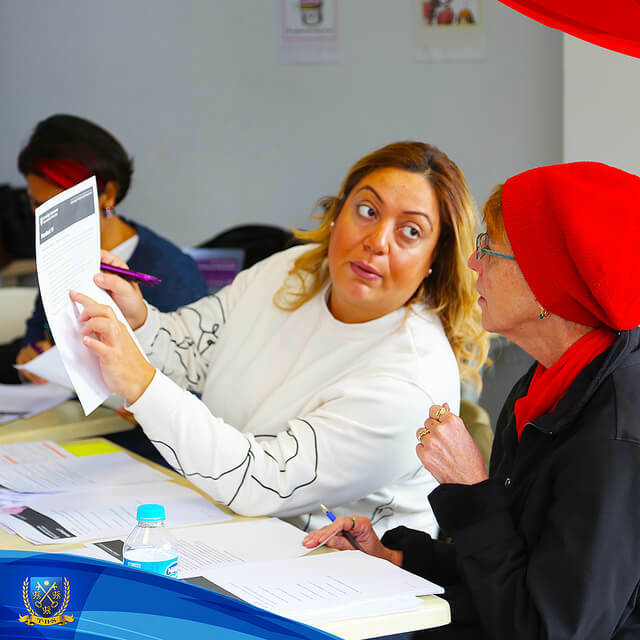 The purpose of this Introductory training is to enable teachers to gain confidence in delivering the course to their students through improved familiarity with the course content, and knowledge of an increased variety of teaching approaches for making the subject matter exciting an appealing, thus maintaining the interest and involvement of their students. 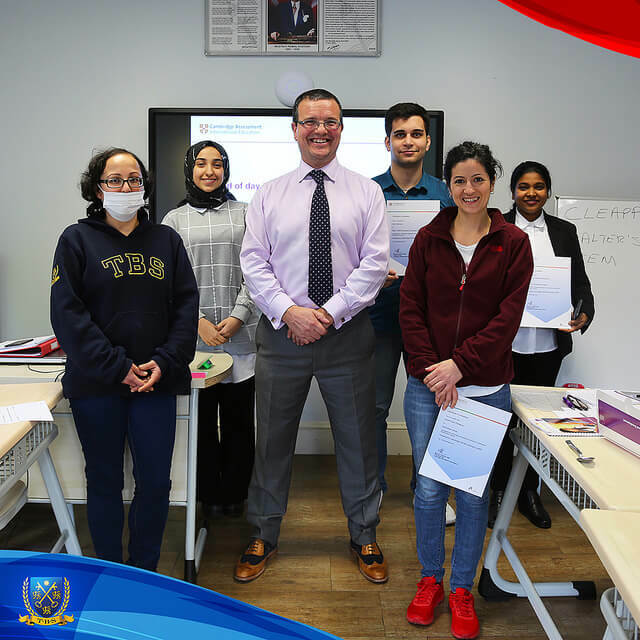 This has been achieved by involving the delegates in activities which highlight some new teaching techniques they can put to use in the classroom, as well as exercises which increase their knowledge and understanding if the way candidates are assessed in this subject, and how they can draw the best possible performance from their students.